Hulu and AT&T are both looking at the option of adding advertising to their current, or upcoming, platforms when viewers pause for a break. Hulu intends to unveil what it calls “pause ads” in 2019, according to Variety. AT&T is also looking at the option for its upcoming WarnerMedia-branded streamer, which will launch at the end of next year. The move could present a new way of working for streamers, which have so far attempted to replicate the Netflix model, where viewers can watch multiple episodes, or even whole seasons, uninterrupted. While the ‘binge’ watching trend evolved out of ad-free platforms, many of these companies are having to spend astronomical figures for quality content and talent on their platforms every year and simply cannot afford to keep up the pace without ad support. Earlier this year, the boss of AT&T’s Xandr unit, Brian Lesser, said that none of these SVODs will be able to sustain their business without ad support. “If we are to continue this pace of developing content of this quality in these volumes, then we need advertising to pay for some of the content,” he stated. AT&T has particularly been looking to reduce its debt after its $84.5bn acquisition of Time Warner. At an analyst event the company held for shareholders this November, AT&T chairman and CEO Randall Stephenson said that company is focused on bringing its debt down so that it is no more than 2.5 time its earnings by the end of 2019. To further bring down this debt, the company is considering selling off its 10% Hulu stake that it gained from the acquisitions. Speaking at the UBS Media Conference this week, Stephenson also said that the company would rely heavily on its existing HBO, Warner Bros. and Turner content to populate its upcoming streamer. Creating an ad service could be one further method to decrease this debt. The future of Hulu is still unpredictable as Disney becomes majority shareholder, with a 60% stake, after its acquisition of 21st Century Fox. It is still uncertain whether Comcast, which owns 30%, will look to keep its piece of the streamer. 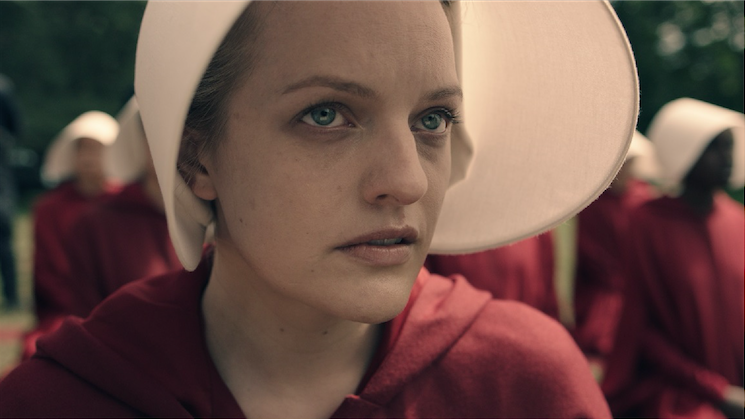 So far, Hulu has had ad-supported elements on its platform.